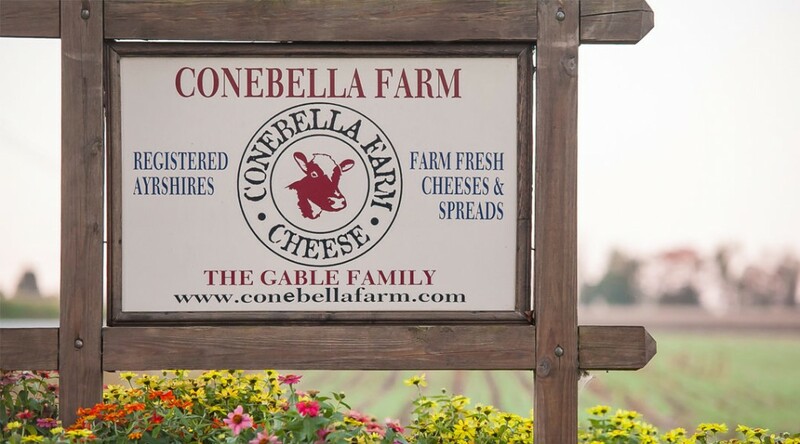 Conebella Farm’s artisan raw milk cheese is the result of generations of dedicated family dairy farming on the same 198-acre farm that has been in the Gable family since 1923. 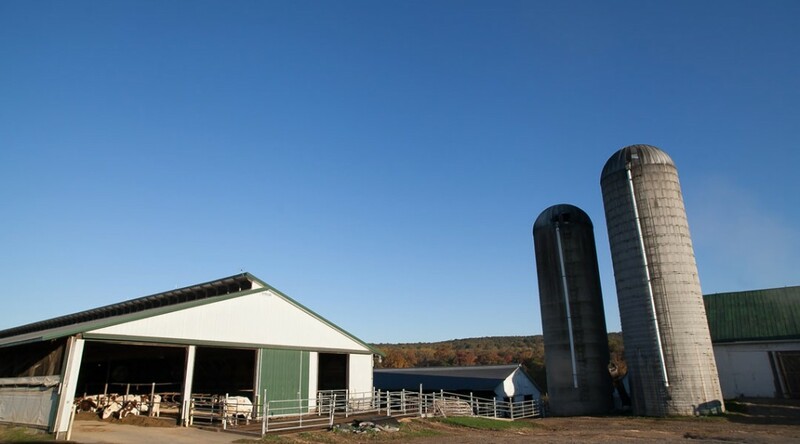 For over 90 years, Conebella Farm has nourished Southeastern Pennsylvania families with top-quality milk and cheese. 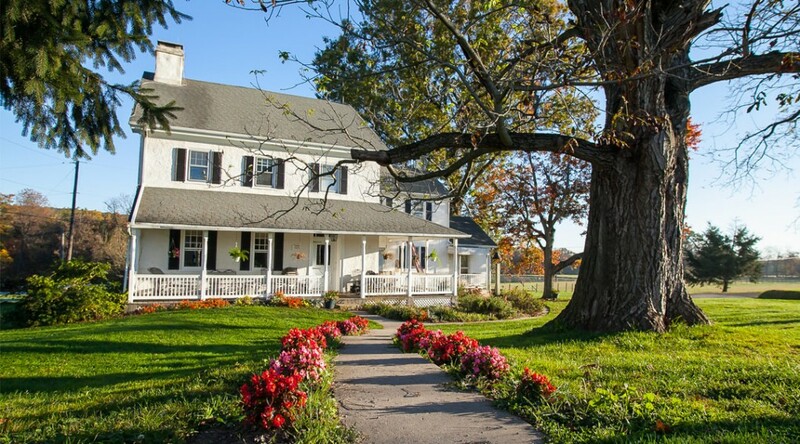 When Joseph P. Gable and his wife Ella purchased the spacious farm in the 1920s, the Conestoga and Isabella railroad crossings bordered the property. 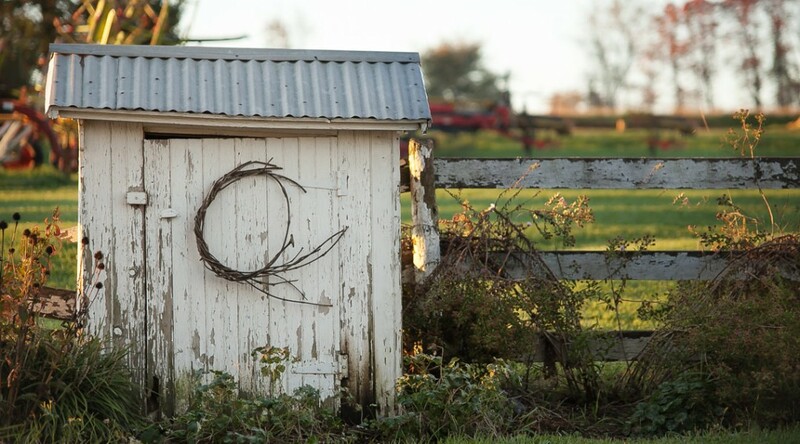 This would later inspire their grandson Charles to name the farm “Conebella” after the crossings. 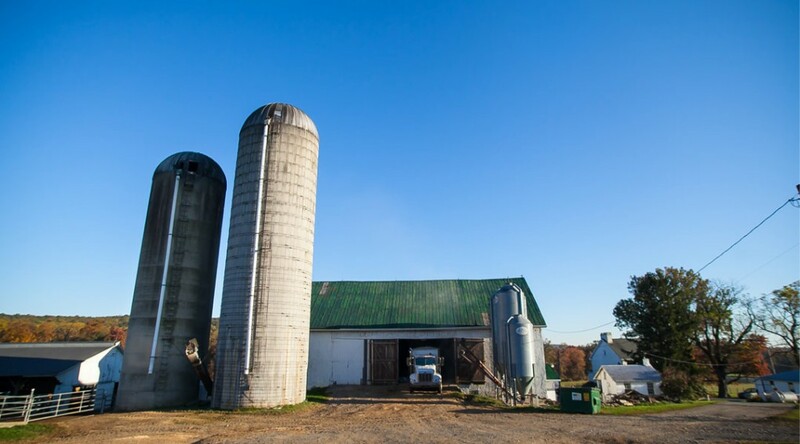 The first Ayrshires came to this spacious farm in 1938, when Joseph and Ella’s son Harold purchased 10 Ayrshire cows in order to raise the butterfat content of the farm’s milk and make it creamier. Harold purchased these Ayrshires from a local farm where his brother, John, worked as herd manager. These 10 cows were the foundation for our current herd of over 200 registered Ayrshire milking cows and young stock. Today, Conebella is 100% Ayrshire, and we are proud of this breed renowned for its health, longevity and ability to produce rich, buttery milk. 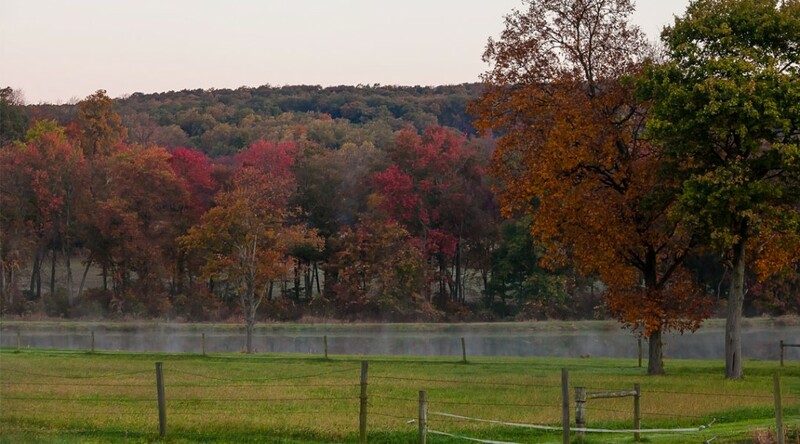 The farm’s rolling acres sustain this heritage breed, as the Gables grow all of the forages for their herd right on the farm. 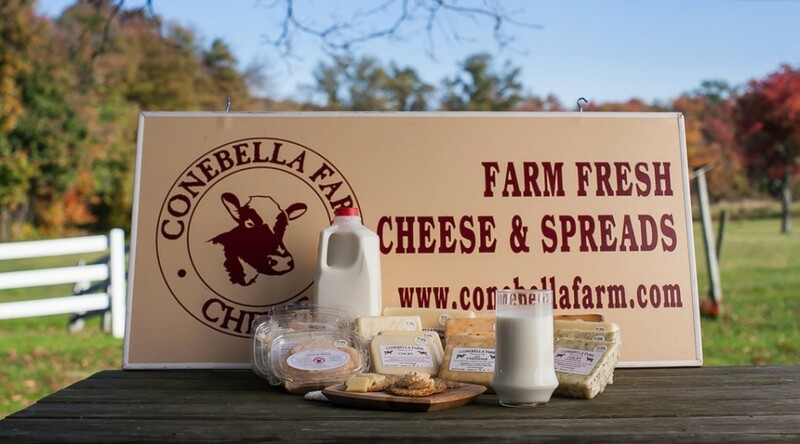 In the summer of 2007, Conebella became a state-certified raw milk producer. 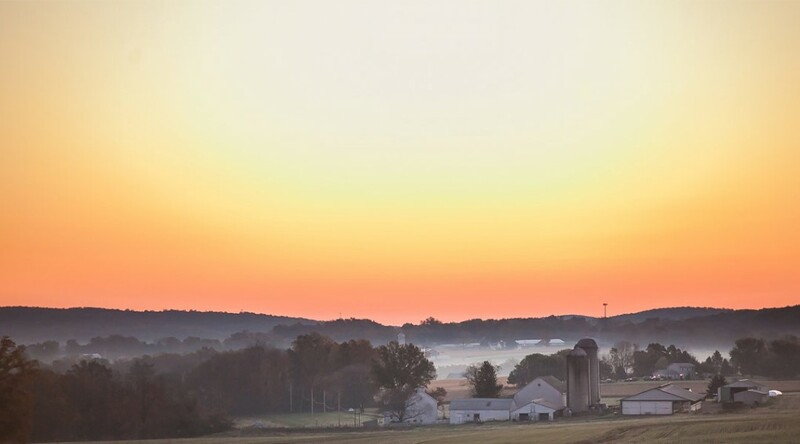 In late 2007, in response to customer interest, Don and Pam Gable began shipping the farm’s raw milk to an experienced Lancaster County cheese maker. 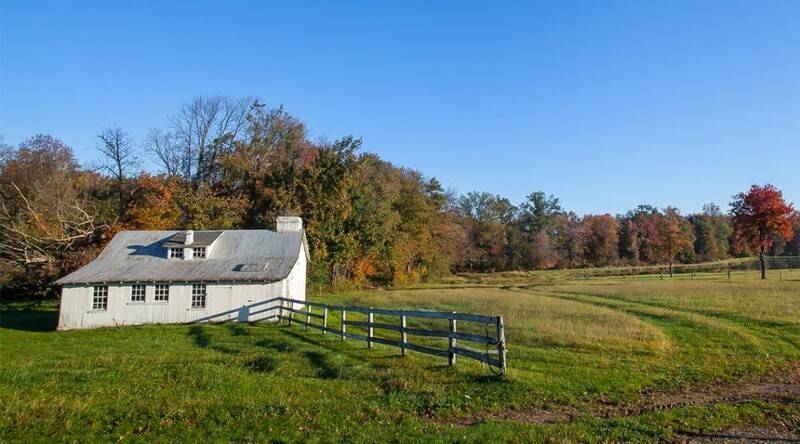 Their cheese business flourished as they added varieties of Cheddar- and Colby-based cheeses and preservative-free cheese spreads. 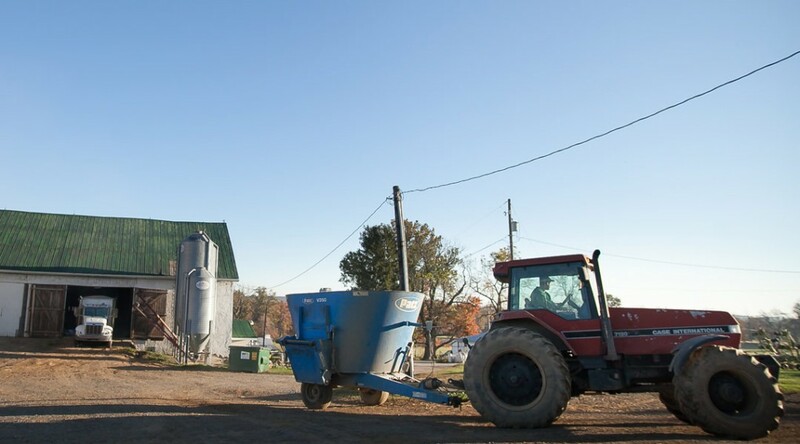 At the farm store, the Gables currently sell 14 varieties of raw milk cheese, seven different creamy cheese spreads, raw milk, locally made yogurt and free-range eggs. 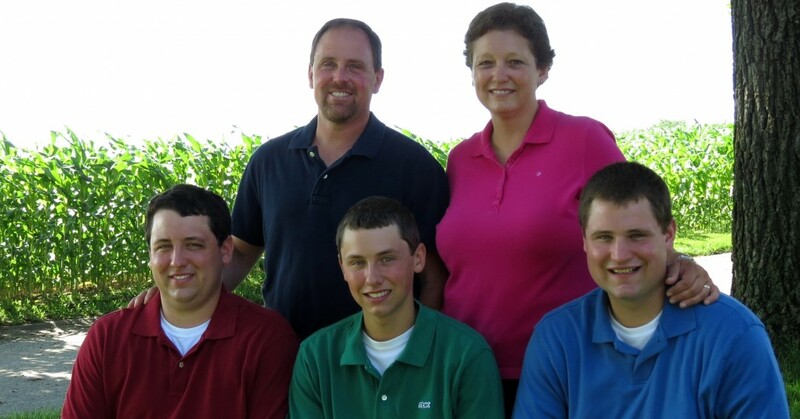 Our family farm was recently featured in Farming-The Journal of Northeast Agriculture!